WRECK -IT RALPH! In Theatres NOW! HomeWRECK -IT RALPH! In Theatres NOW! Want something to do this weekend with your family? ? 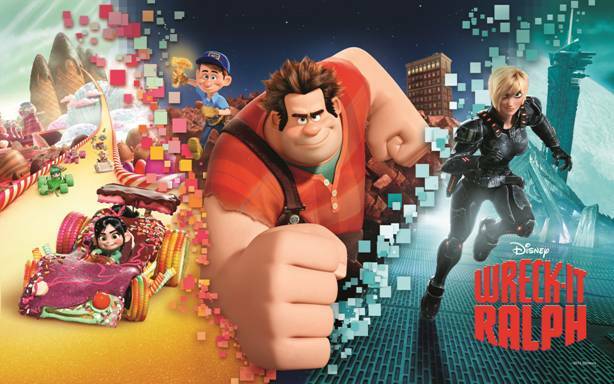 Go and see WRECK -IT RALPH!! I want to see it! Will probably wait for dollar theater.